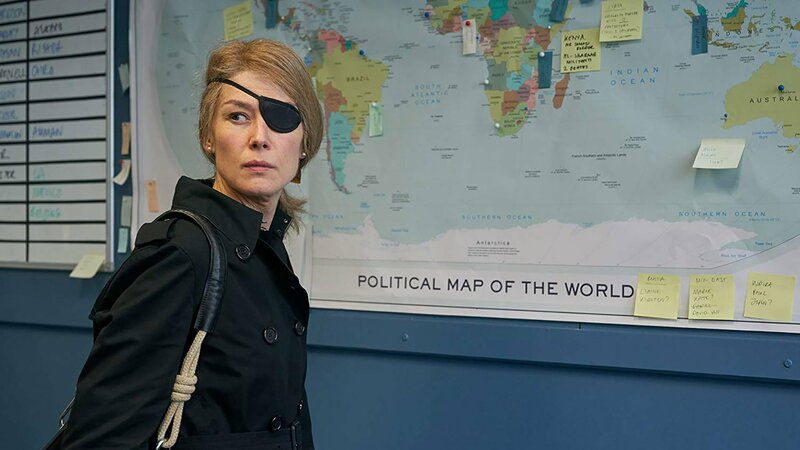 Rosamund Pike portrays in a stunning way one of the most distinguished war correspondents nowadays, Marie Colvin. 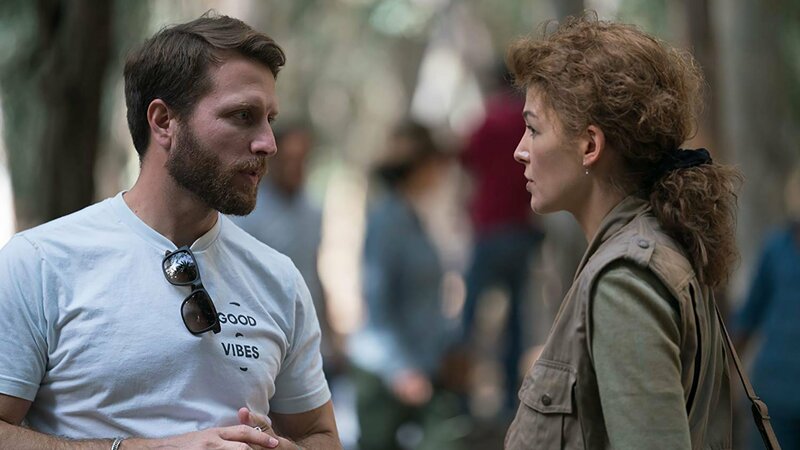 Based on a true story and a “Vanity Fair” article by Marie Brenner, the film is a biographical drama about a young and fearless journalist, seeking the truth. 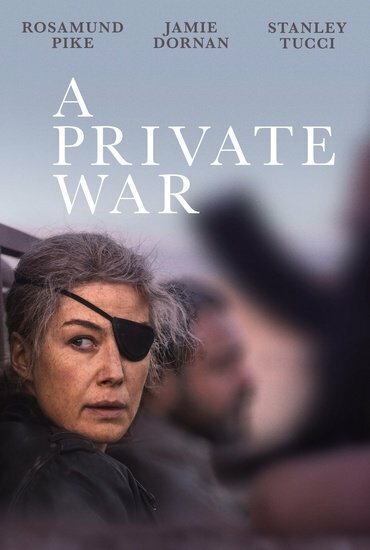 War operations and military conflicts take the rebellious Marie Colvin from one territory to another, letting her see the horrors of war, while running together with trained soldiers. 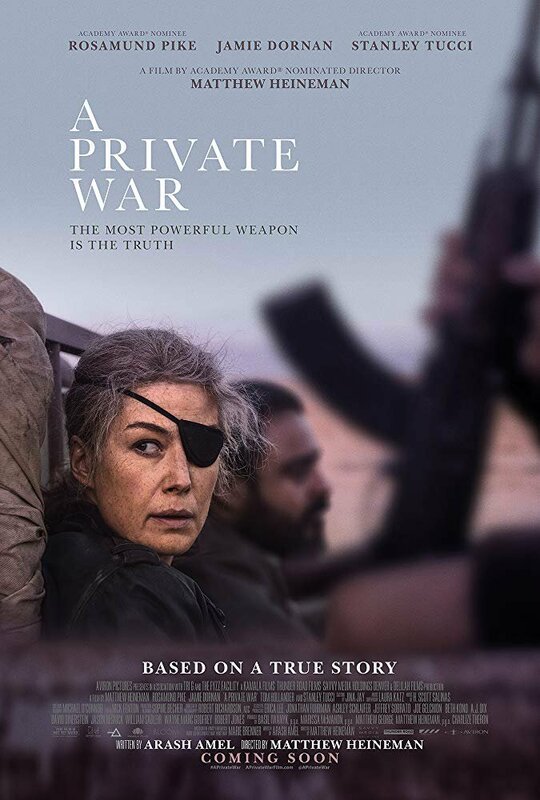 The brave woman feels that someone must go in the most dangerous war zones and tell the rest of the world the nightmare in which a lot of people are forced to live. Such a painful lifestyle cannot go without traumas and Colvin, no matter how strong she is, suffers for her cause. 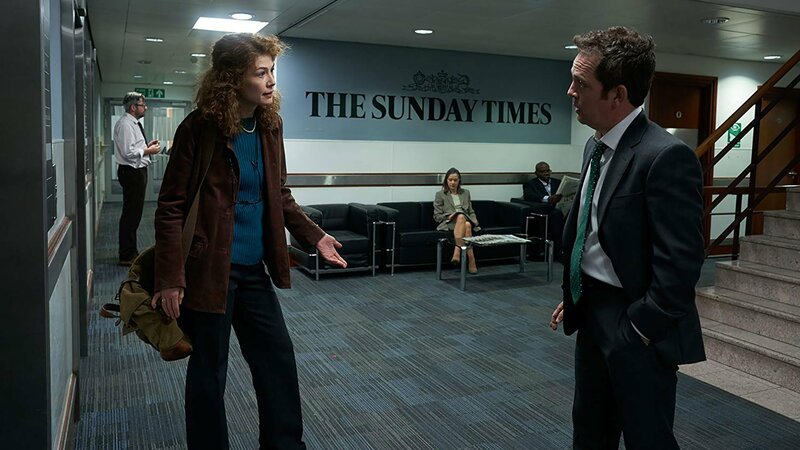 Her sacrifices are so many but the courageous journalist confesses that she cannot live a different life.